Fish The Sea's Action Angling is a YouTube weekly fishing series that covers different types of fishing, methods, hints and tips, demonstrations and lots of action packed video footage shot with a GoPro camera. This series started on January the 9th 2013, with the Pilot episode being launched, and I hope this weekly series can be revolutionary for YouTube as well as fishermen and women. Since the start of the series it has been difficult to get weekly episodes up, so videos are uploaded whenever possible. With more content and more fish! Please view our latest HD angling videos here, we upgraded our equipment and camera software in 2018, or by clicking the image below. We are all about conservation and sharing angling's most intimate secrets, all for the love of the sport. 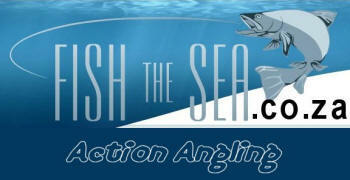 So reel in, re-bait and cast and enjoy the videos in this series, please see the videos below. 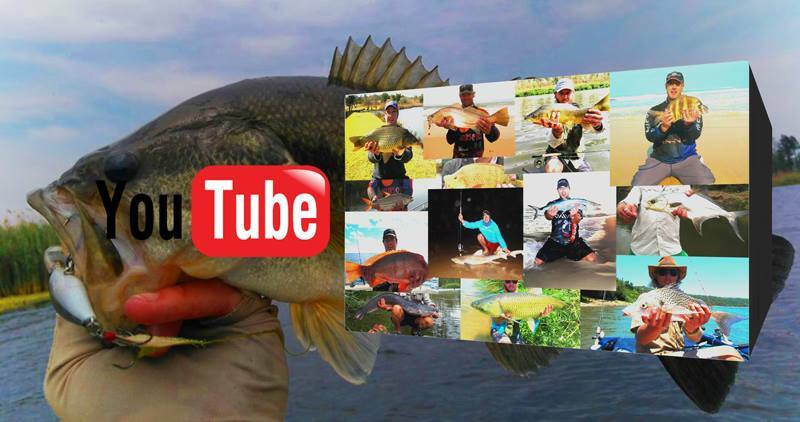 Please visit our YouTube Channel and subscribe to see all types of fishing videos for your pleasure!